Regarded as a major figure of the Irish literary renaissance, Liam O'Flaherty (1896-1984) became a founding member of the Community Party of Ireland, and wrote novels and short stories, rather than entering the priesthood as planned. As a schoolboy fluent in Irish and English, he studied Marxism and attended numerous colleges before enrolling in the National Guard in 1917 using the name "Bill Ganly." He found trench warfare extremely monotonous and suffered serious injury and shell shock during the Battle of Langemarck, which contribute to his mental illness beginning in 1933. Two days after the Irish Free State was formed in 1922, O'Flaherty and other unemployed workers in Dublin seized a large concert hall, waiving a red flag for four days protesting the "apathy of the authorities," before surrendering to Free State troops. 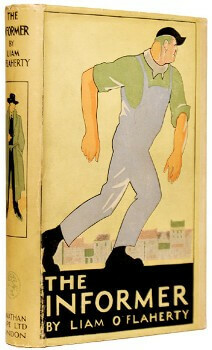 After all this disobedience on the homefront, destitute and homeless, O'Flaherty emigrated to England to start writing, scoring immediate success with one of his first novels, The Informer (1925). It is one of the most recognized novels dealing with the aftermath of the Irish Civil War, in which rebel, Gypo Nolan, is hunted by his revolutionary comrades for disclosing the whereabouts of his friend, Frankie McPhillip. Famous filmmaker John Ford (who happened to be O'Flaherty's cousin) adapted it into a popular movie in 1935, garnering an Academy Awards nomination for best picture. O'Flaherty is regarded as a strong voice for Irish nature and its culture. 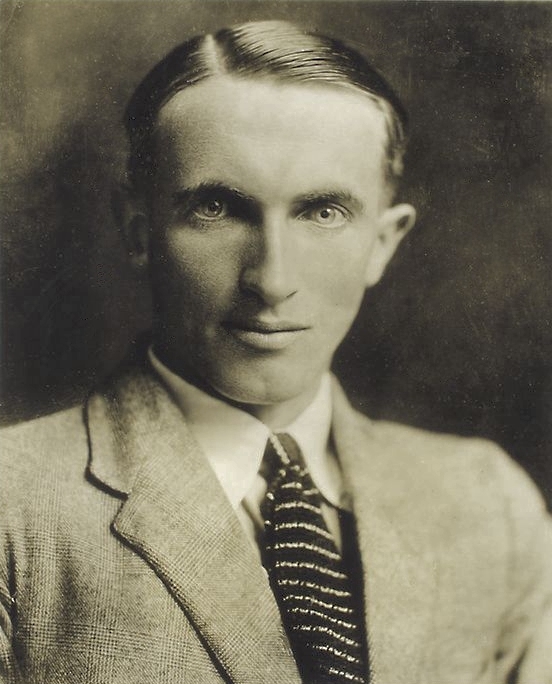 Though he wrote some of his best short stories in Irish, he publicly stated that he felt many Irish writers were not recognized properly for their works, causing some controversy. His two serious nervous breakdowns clearly influenced the intensity of his work. His First Flight and The Sniper are regarded as some of his best short stories. Collections of his short stories and letters were republished after his death.